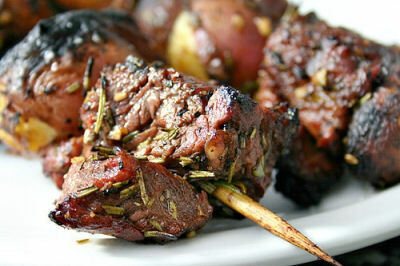 Kebab are the perfect party food. 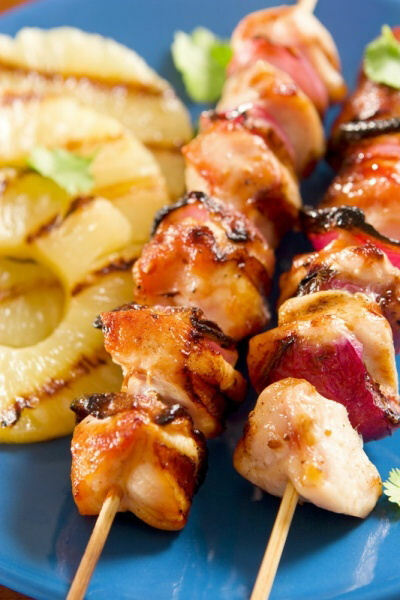 We often think of them as barbeque fare, but if you put these combos on short bamboo skewers, they make the perfect appetizers. Why not try one of these flavor combinations for your festive holiday party? 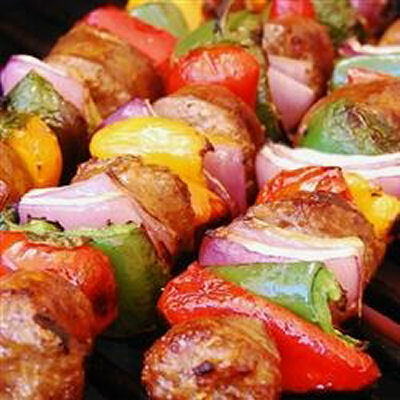 There is a great mixture here – beef, chicken, shrimp, sausages, and veggies. Something for all tastes! You can find the recipes by following the links below the pictures or by clicking on the pictures themselves. 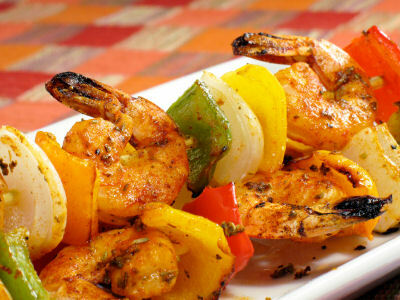 These Tandoori shrimp are as easily at home as part of a main course, as they are as an appetizer. They are ready in just 15 minutes! 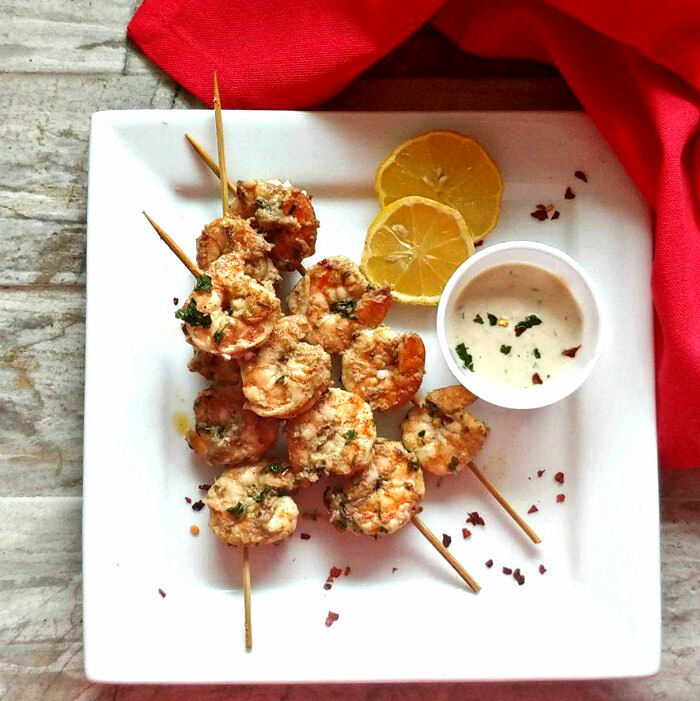 Cilantro Lime Shrimp Kebabs – Get the recipe–>> at Recipes Just 4 U. Please e-mail me your recipes. 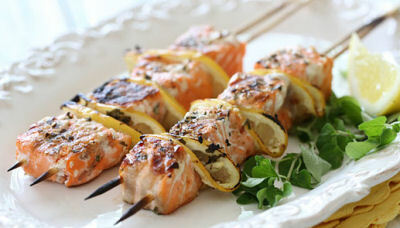 Hi Mary, I do not have an email newsletter but you can find all my recipes if you follow my Pinterest boards http://pinterest.com/cspeake/. I do plan to do a newsletter at some point in future and you will be able to sign up for it then. 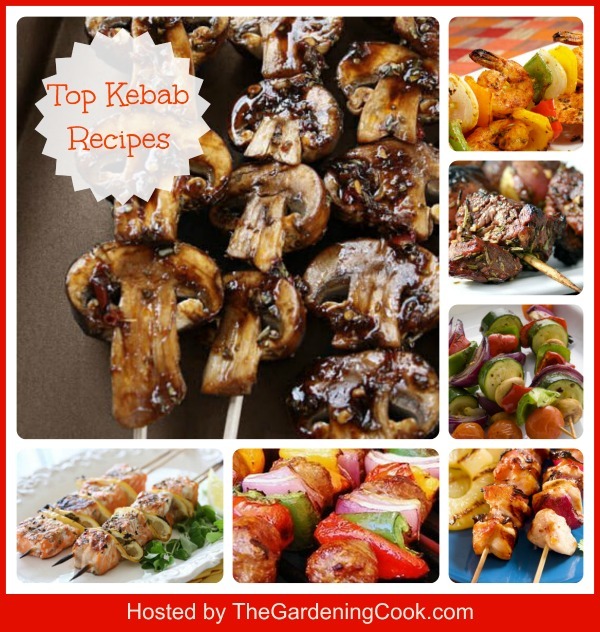 Some of the links on this page for Kebab’s are dead. HI Tom. Thanks for letting me know about this. I’ve edited the post so that all images link to a recipe now.